2:03:36 – Dave in Kentucky!! Cali Dingo!! Frank Edward Nora!! Doc Sleaze!! A cool and informative look at the genre and characters that made old monster films fun!! PQ Ribber is your host!! 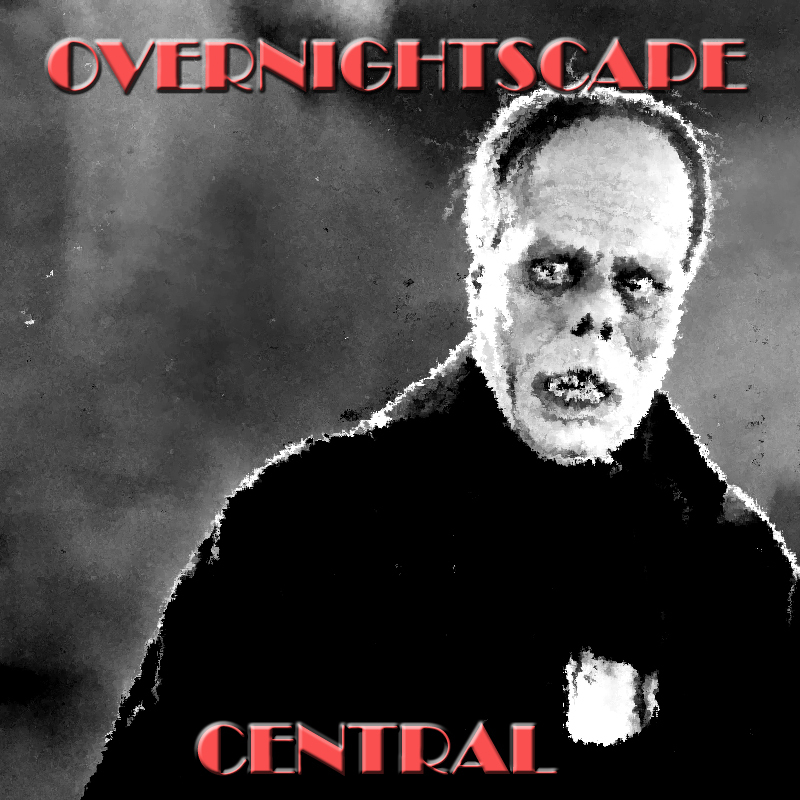 This entry was posted on Monday, August 20th, 2018 at 5:53 pm and is filed under Aug18, Dave, DocSleaze, Frank, movie, OvernightscapeCentral, PQ, ramplers, reviews. You can follow any responses to this entry through the RSS 2.0 feed. You can leave a response, or trackback from your own site.